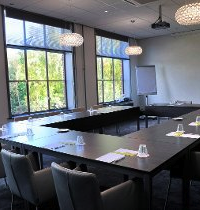 The default venue for the Fusion Academy 3-days event is de Kapellerput Conference Hotel, located in one of the loveliest parts of Heeze, in the south of The Netherlands, located at 9 km from the centre of Eindhoven. 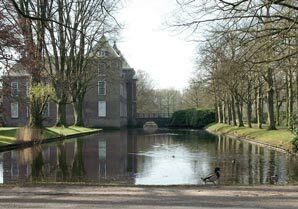 As an alternative option, the course might be organised at a private accommodation: Hoeve Vernelsberg in Epen, about 20 km. from the city of Maastricht. This accommodation is specially suited for these kind of events, with excellent meeting facilities, WiFi availability and comfortable, luxurious rooms. You will experience true tranquility here in this environment rich in forests and waterways, ideal to formulate ideas, share expertise and get optimal learning results. Your trendy and colourful rooms include afford all comfort and luxury of a 4 star hotel, with wifi and a LCD television as standard, unique artwork in your room, a magnificent view across the estate and novel details such as the crowing alarm clock and ambient living colours. 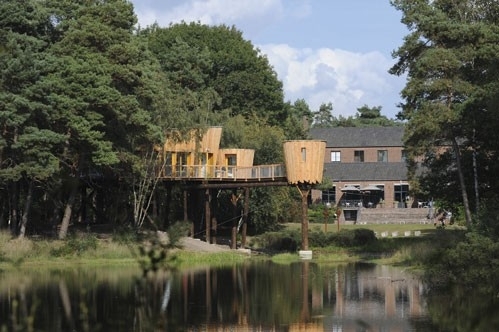 Kapellerput is a green conference hotel that has attained the golden Green Key in the Spring of 2009, the highest category of this important environmental accreditation. The chef only uses the best regional products in his kitchen and the interior of the conference centre is designed with the greatest of care. Maastricht, Den Bosch and Eindhoven are nearby cities to visit.